Commemorate a loved one with this charming Fallen Heroes Frame. 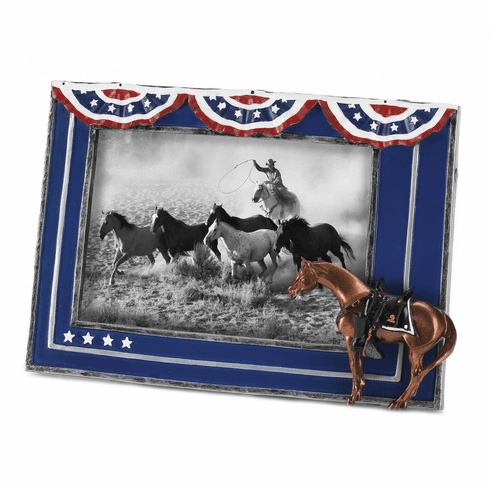 The patriotic picture frame features an eye-catching design with a horse figurine and American ribbons hanging down the front. A beautiful way to showcase your pride, this 4x6 picture frame will pay tribute to the hero in your life. Weight 1 pound. 8.25" x 1" x 5.5". Glass, Polyresin Stone Powder. 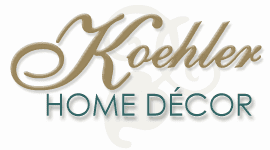 UPC Number: 849179041625.